How can the content on this website help you achieve the financial freedom you desire? 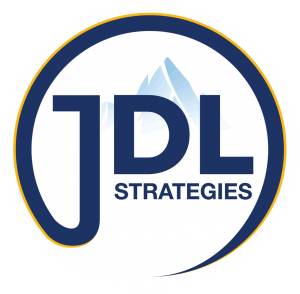 What can JDL Strategies do to empower you to have all the money you have ever dreamed of? 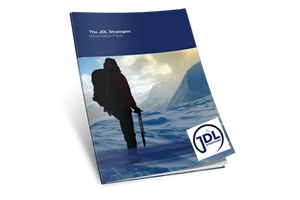 Founder and Director of JDL Strategies, Julio De Laffitte explains all in this short introductory video. Looking for free financial advice and simple tips for wealth creation? This is the section of our website dedicated to you and your wealth. There's a reason we're Australia's number one wealth website. 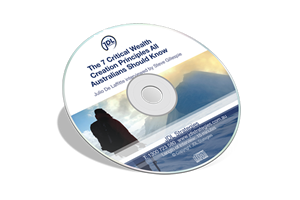 So have a look around and watch our videos of straight shooter Julio as he offers plenty of personal wealth building strategies to help you on your path to wealth creation. Download this file below and discover how to start making your own millions. I am often asked which financial strategy is better? This one or that one or even this other one? For example, should I invest in my super or focus on reducing my mortgage? Watch the video to discover the refreshingly simple answer to this common question. Statistics show that between 30 to 50% of marriages end up in divorce. It’s not an easy time in anyone’s life and your financial and economic situation may be the last thing on your mind. But it is something you will need to address. Click play to hear Julio’s advice on how to handle this tough time. I understand it’s not easy being at an age when you know you should be further ahead financially. You probably feel that you can never achieve the financial freedom you have always dreamed of. Watch the video to discover how you can achieve your financial goals and much more. Want to learn more about the videos in this series? Find out how you can learn more about the strategies discussed and how you can apply them directly to your own financial situation and start to accumulate wealth. Watch the video to find out how more.